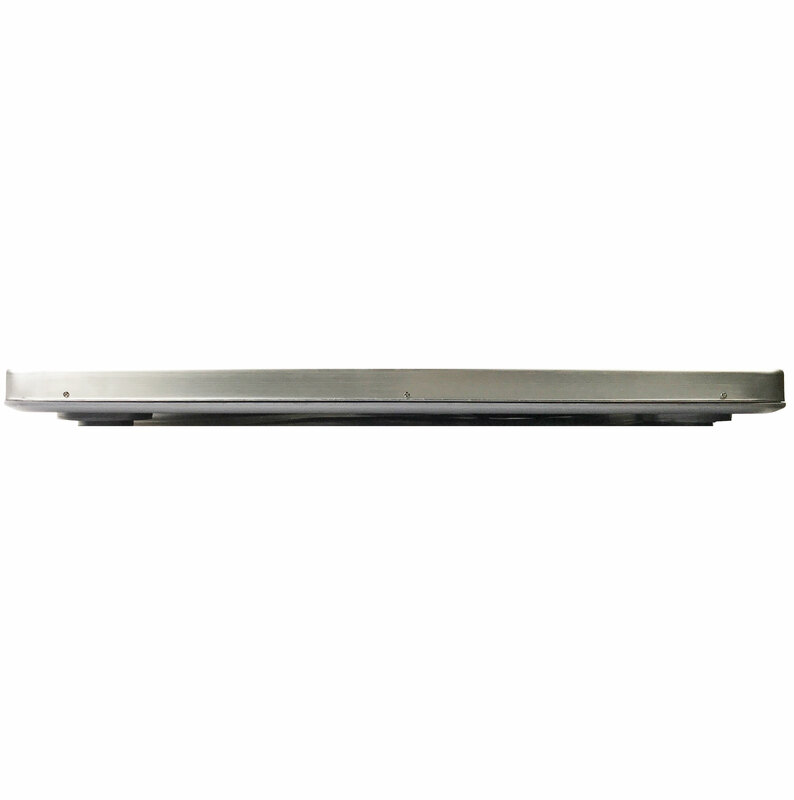 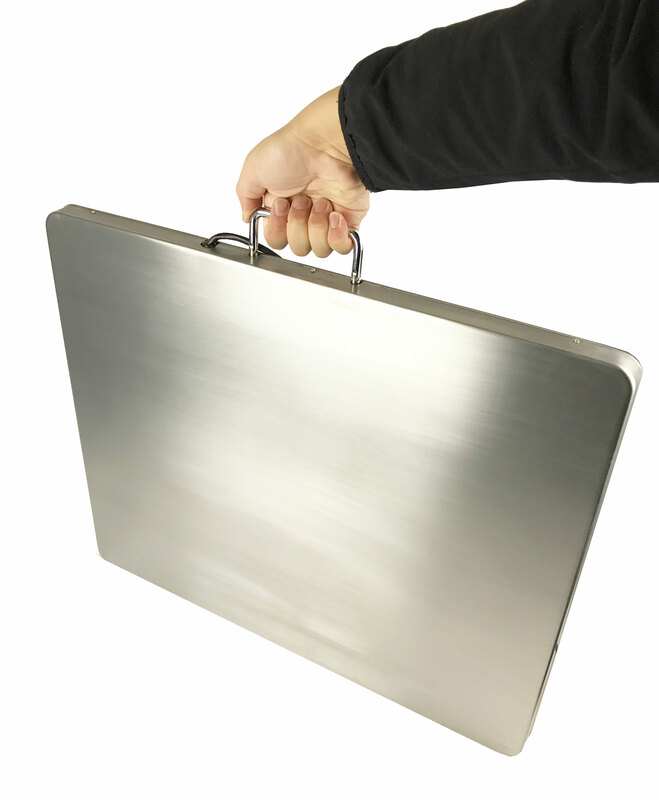 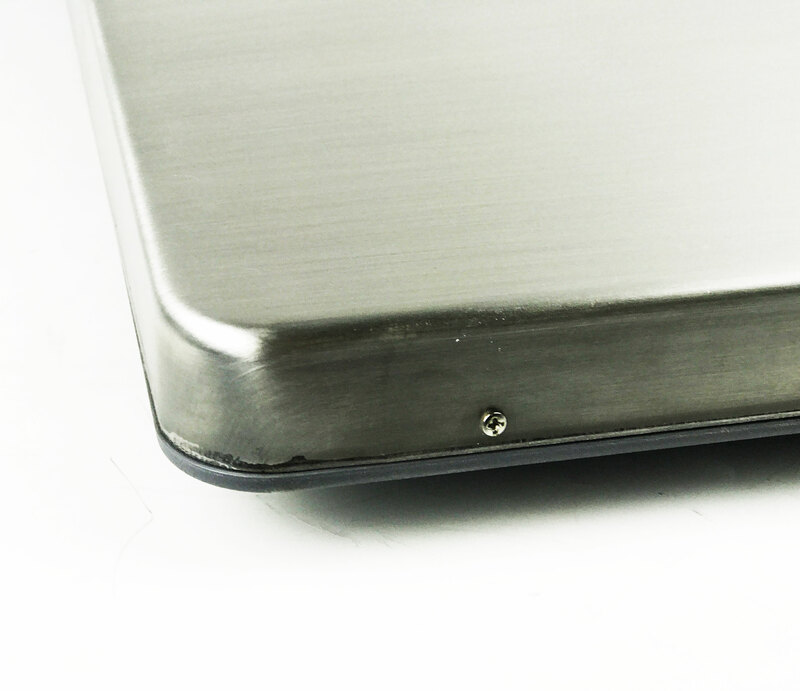 This is a high end industrial scale with EXTRA large 22" x 18" stainless steel platform. 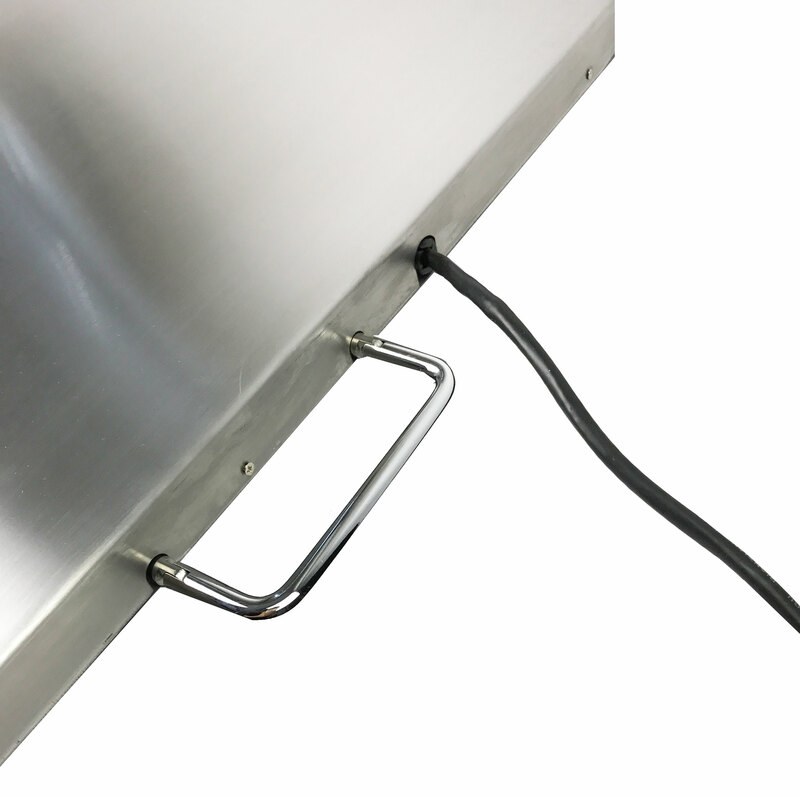 It uses 4 high quality load cells, 1 in each corner, for great accuracy. 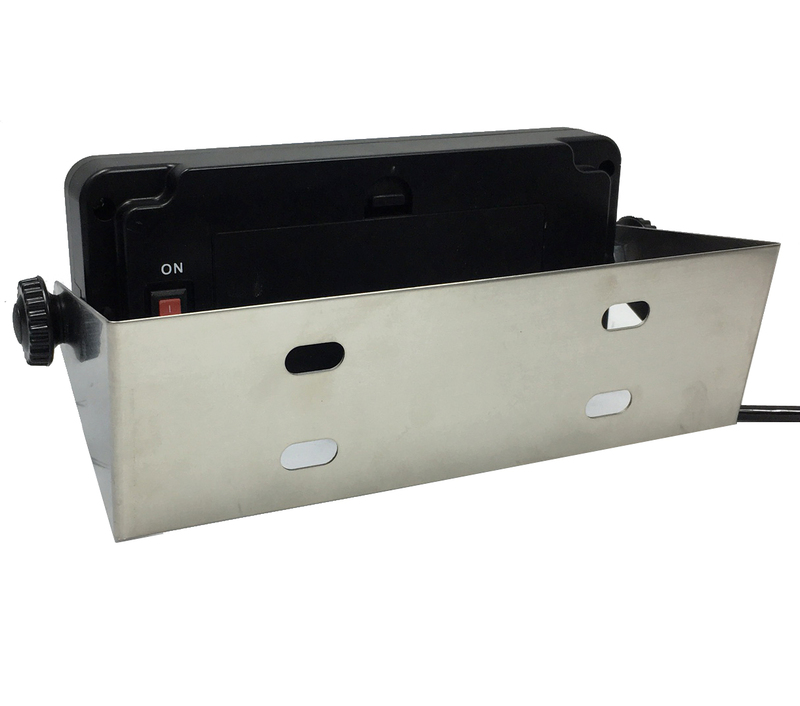 Cheaper scales use only 3 or even 1 load cell. 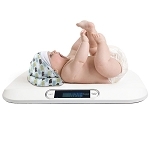 Includes a wired remote display for easy reading. 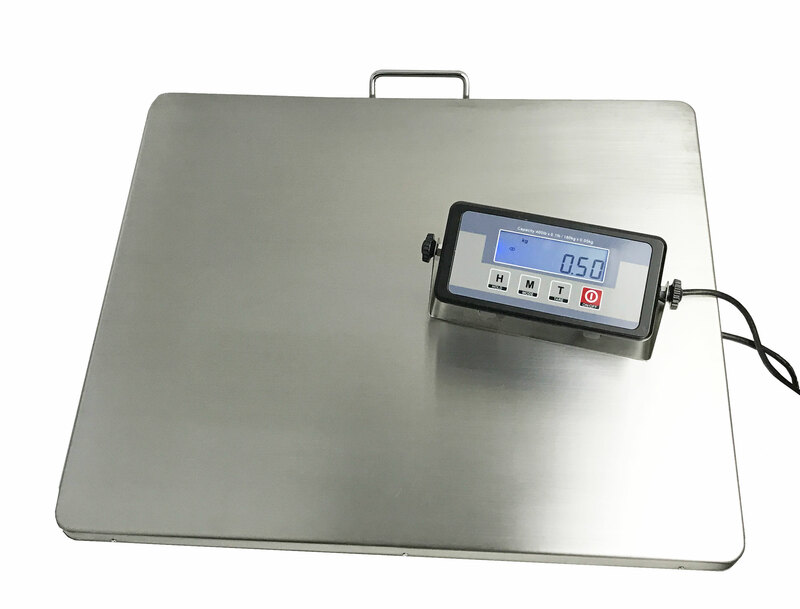 Software allows you to calibrate your scale with any known weight in LB or KG The stainless steel platform is designed especially for weighing large and heavy objects. 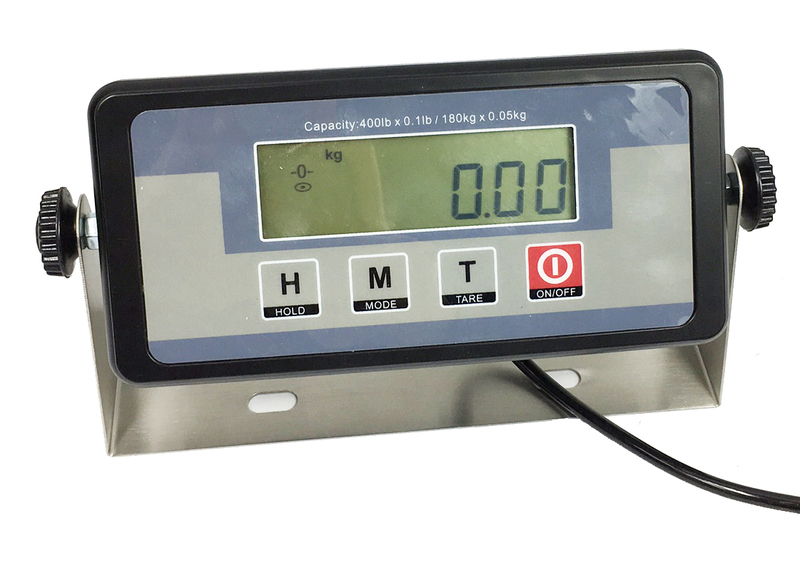 The perfect digital shipping scale for postal, packaging, shipping, manufacturing or industrial requirements.